Madeira is the perfect holiday destination all year around, a tropical island with amazing scenery, wonderful beaches and quaint villages. The archipelago has been awarded leading Island Destination of Europe in 2013, 2014, 2015 and now, in 2016, as the Leading Island Destination of the WORLD! Madeira Island is an exciting island with many attractions, sights and activities. 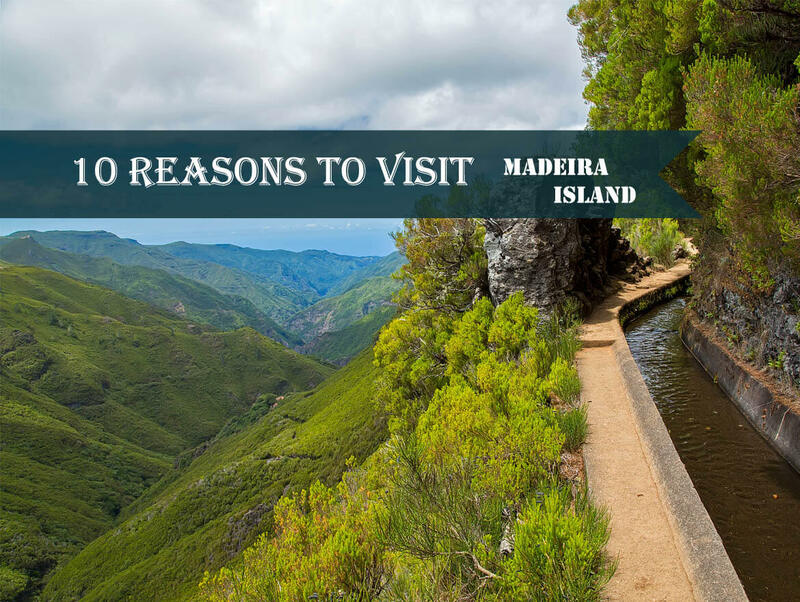 With so much to do and see, it's hard to narrow down the long list, but below you will find our 10 reasons to visit Madeira. The island is a real work of art and it seems like Mother Nature really gave it her best shot when she hand-crafted this destination. There are plenty of landscapes on the island that will take your breath away like the levadas, the Laurissilva Forest, Cabo Girao skywalk, Porto Moniz Natural Pools, Porto Santo beach, nature reserves, the highest peaks and many more to see and explore! Madeira Island Nature is one of its biggest tourist attractions. 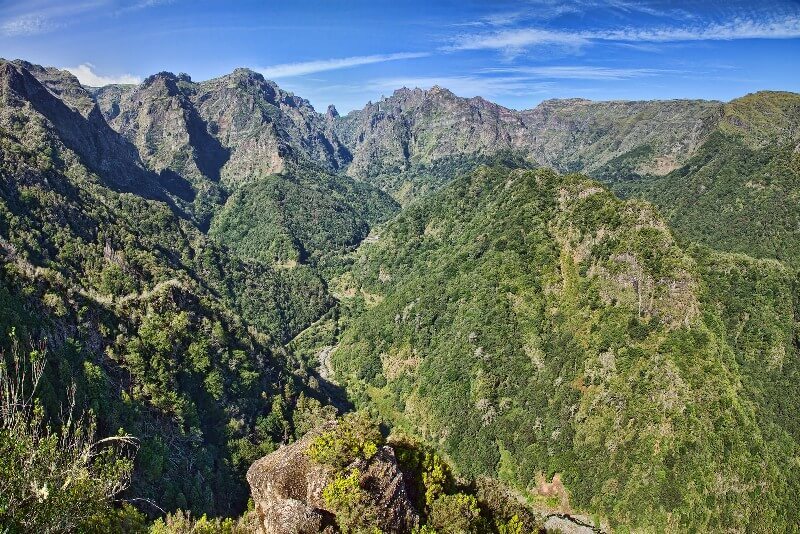 The Madeira Nature is rich in biodiversity of endemic Fauna and Flora species, classified as a World Natural Heritage Site by UNESCO. The Laurel Forest (Laurissilva) covers 15,000 ha, 12,000 of which are nature reserve. Levadas are small irrigation channels that can be found in Madeira Island and La Palma, in the Canary Islands. This term is also applied to other channels, usually smaller ones that direct the water to watermills. 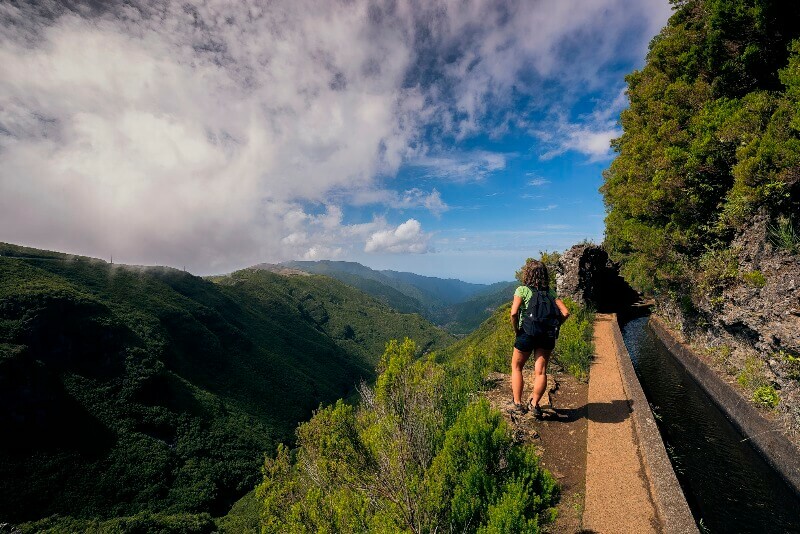 The Madeira Island levadas network allows spectacular walks, sometimes for relatively easy paths, others through tunnels or walking several minutes on the edge. Due to the popularity of these walks, an effort has been made to classify the various paths, from accessible to beginners, even the most difficult, lengthy and possibly dangerous. This allows any walk lover to explore alone, with some caution. But there are also companies with monitors and mountain guides, specialized in this type of activity. You can book here your Levada Walk with certified guides here. Laurissilva is the name given to a type of humid subtropical forest, made up mainly of trees from the lauraceae family and widespread in the Macaronesia - a region which includes the archipelagos of Madeira, the Azores, the Canaries and Cape Verde. 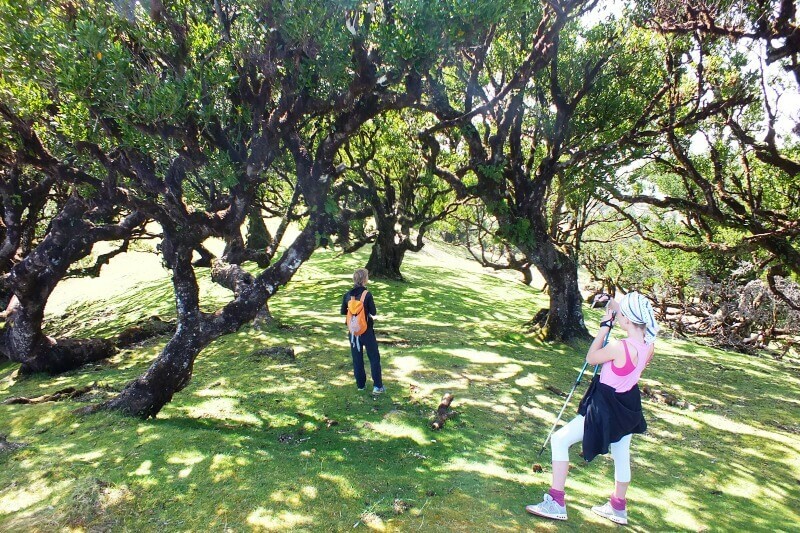 Developing between 300 and 1300 m of altitude, the Madeira Island Laurel Forest “Laurissilva” is a replica of the forests that covered much of Europe until the last glaciation. Classified by UNESCO as a Natural Heritage, it is the largest bay forest in the world. True enchanted forest and full of secrets, has enormous biological diversity. Madeira Outdoor Activities during your stay in the island. Moreover, the islands are well known for its mild climate throughout the year, its rare nature, majestic scenery, spectacular mountains. With such diverse and magnificent natural spaces, you can choose a more calm activity, or awaken your adrenaline with extreme sports. 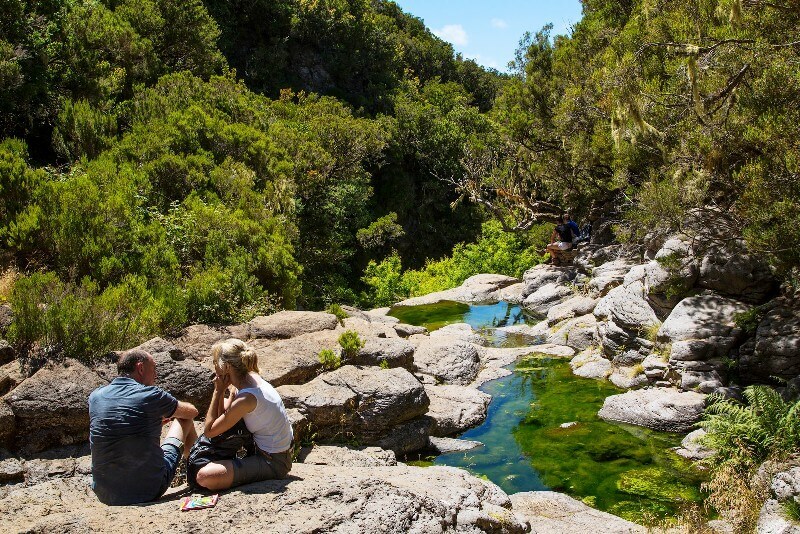 From the mountains to farmland, forests, subtropical fauna and indigenous species, the island is truly a garden that invites you to practice numerous Madeira Outdoor Activities. Discover and BOOK all the Outdoor Activities you can do during your holidays in Madeira Island here. There is so much to do and see during your Madeira Holidays, and it's such a great place as it has the best of both worlds: from the inland walks and canyoning exploring in the mountains, to the fantastic whale watching or swimming with dolphins. And if you’re a mountain biker you’ll simply love the trails you’ll hit in Madeira! Madeira is proud to present a wide range of diverse, regional, Portuguese and international events that are staged throughout the year. The main events are Carnival, the Flower festival, Atlantic festival, Christmas and New Years festivities. The appetizing menus will help to make your stay on this island an unforgettable culinary expedition, you will find many typical dishes, fish or meat, deliciously prepared, not to mention the excellent wines to accompany your meal. 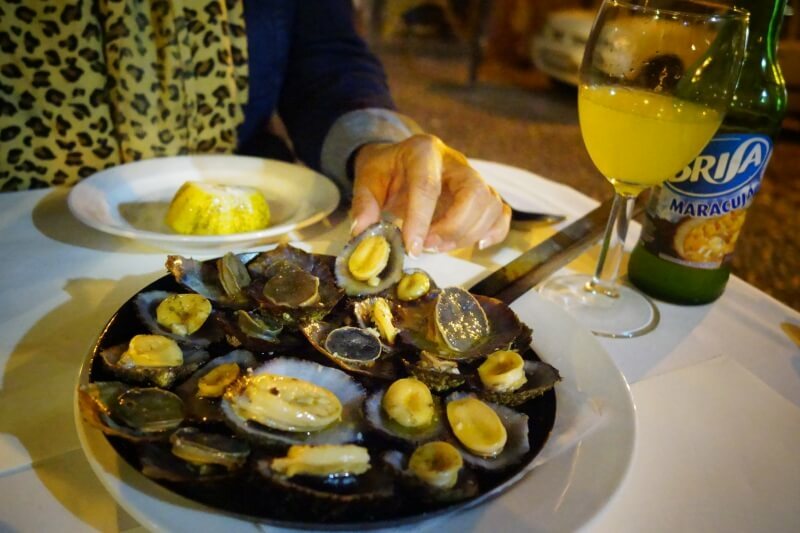 Because of its strategic location, this island is also the melting pot of delicious wine and sumptuous dishes, both local and international cuisine. There is a wide variety of fishes like blue fin tuna and white marlin. The Espetada, which is a meat dish is a must-try too. Aside from the popular fortified Madeira wine, the local beer which is called Coral is also very popular. Without a doubt, spending holidays in Madeira will not only unveil astounding sights. 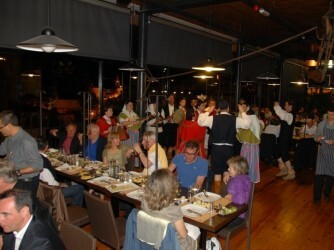 It will also be a gastronomic exploration. 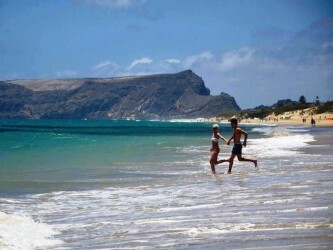 Porto Santo Island is the second largest island of the Madeira archipelago and is located 75km northeast of Funchal. By air the trip takes no more than 15 minutes, but by boat it takes two hours and a half. The extensive beach with 9 km of golden sand, has no equal. It is said that here the time seems to run slower and all the concerns disappear. 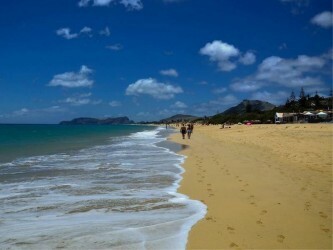 As in Madeira, the warm Gulf Stream softens the climate and temperature of the sea water is pleasant. And even when it rains in the summer, the beach is still inviting. The sand is known for its therapeutic qualities and it is not uncommon to see people completely buried, sometimes only with their head out. 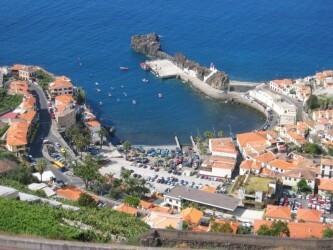 Because of Madeira Islands privileged geographical position and mountainous relief, it has a surprisingly mild climate. 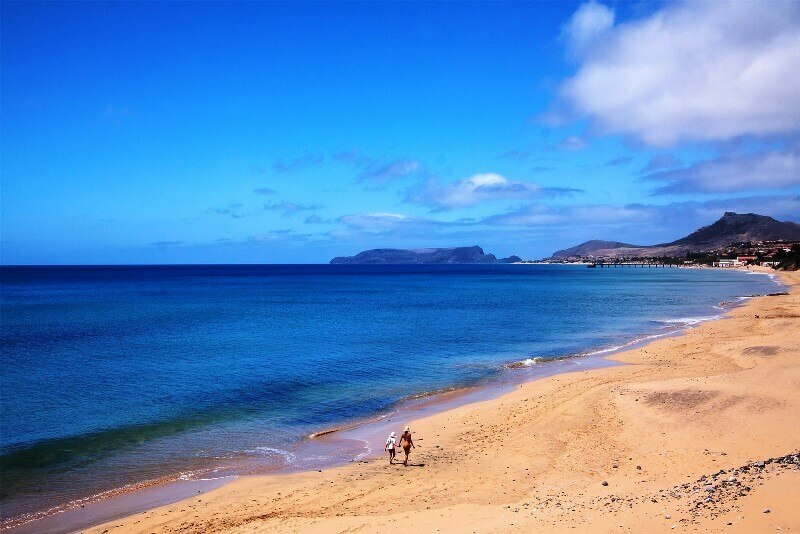 Very mild average temperatures, 25ºC in the summer and 17ºC in the winter, and a moderate level of humidity, confer upon this island exceptional subtropical features. 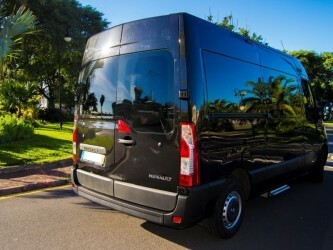 There’s accommodation to suit all budgets and tastes in Madeira. The range of accommodation in Madeira is vast and top quality, from the refined charm of traditional hospitality to the modern five-star hotels, the warm welcome of rural tourism establishments and traditional Madeirean manor houses.